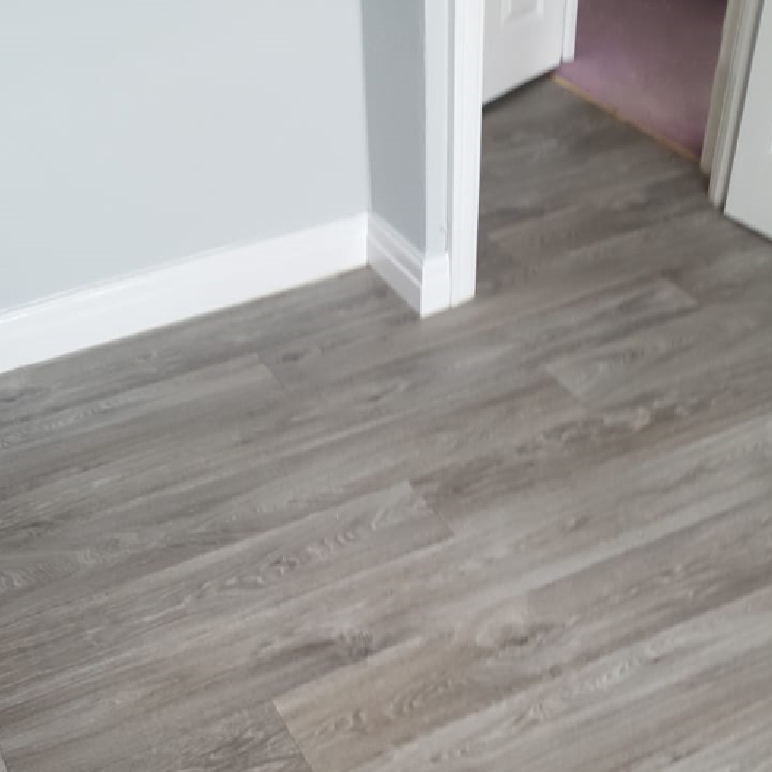 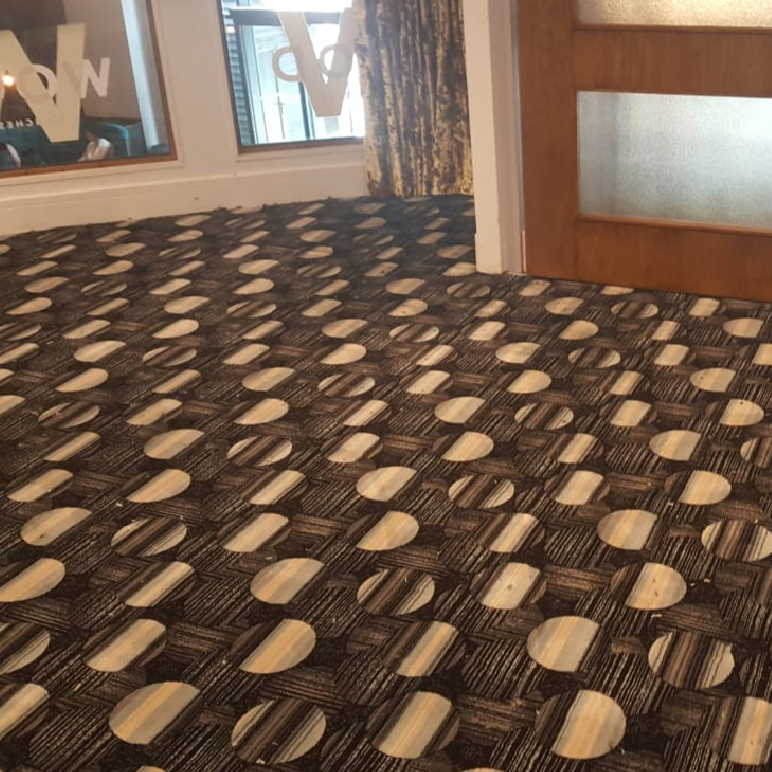 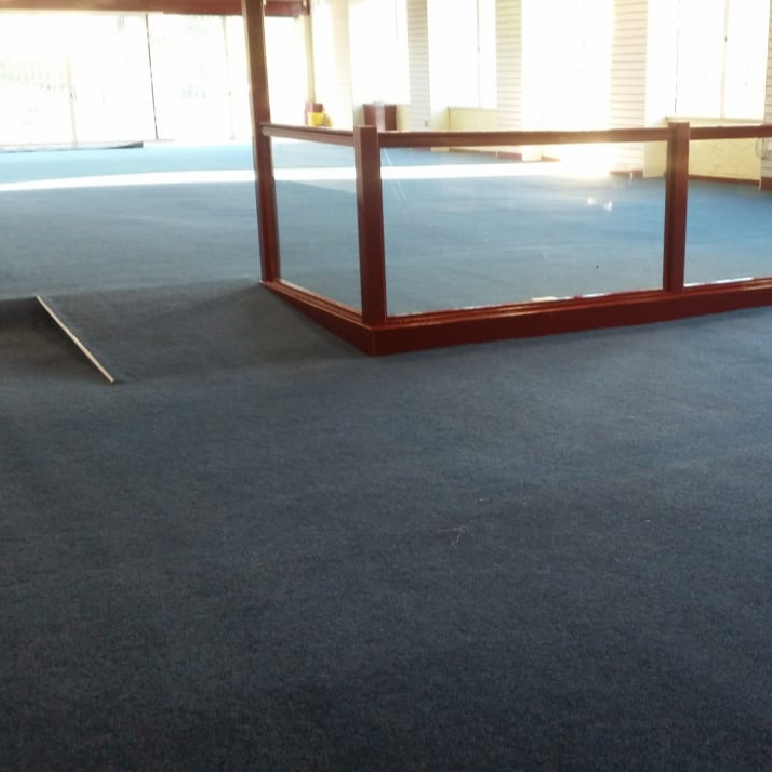 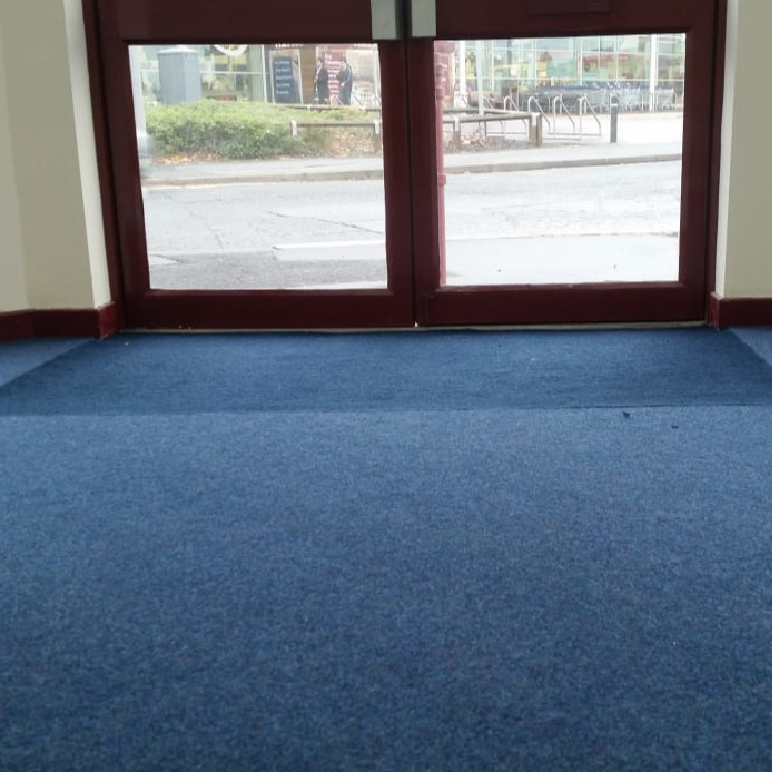 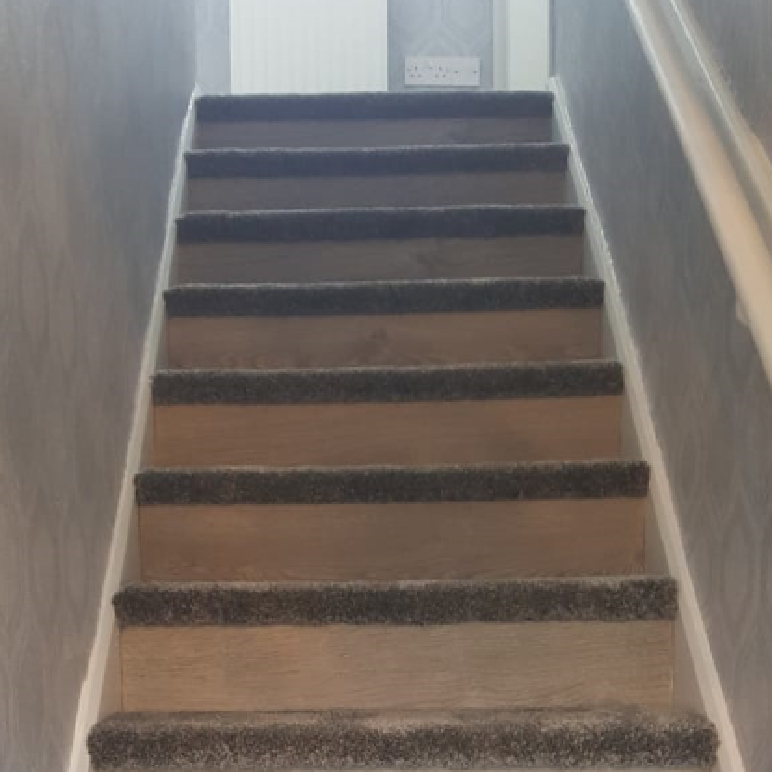 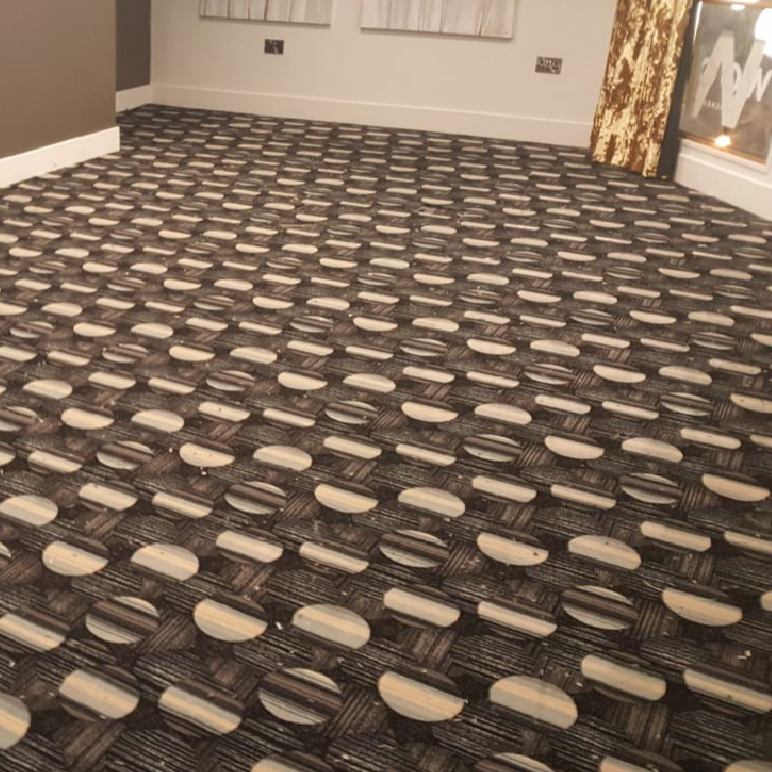 We have been providing Oldham and the Greater Manchester region with high quality flooring products for almost a decade and we pride ourselves on our flooring services and customer service. 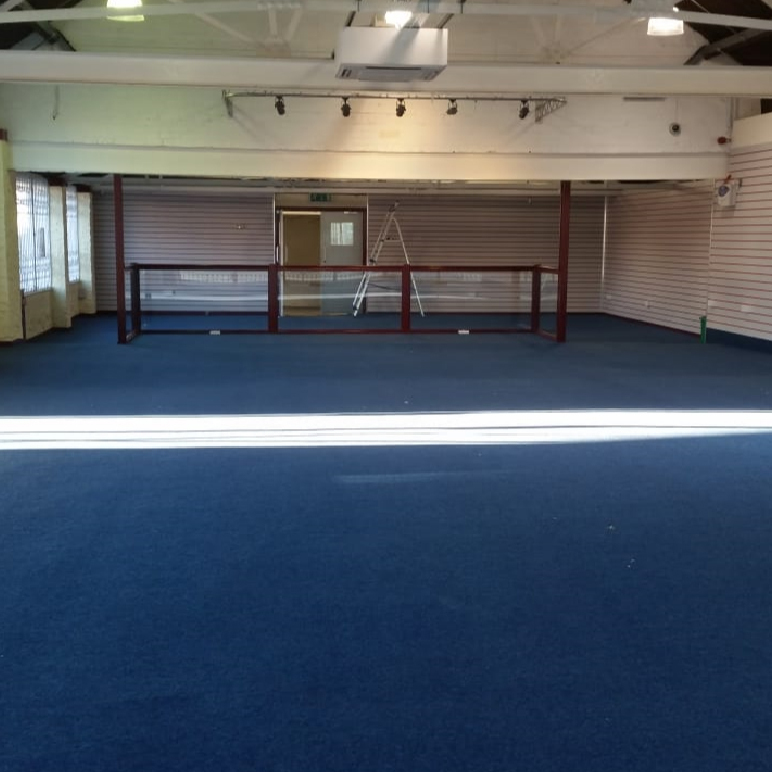 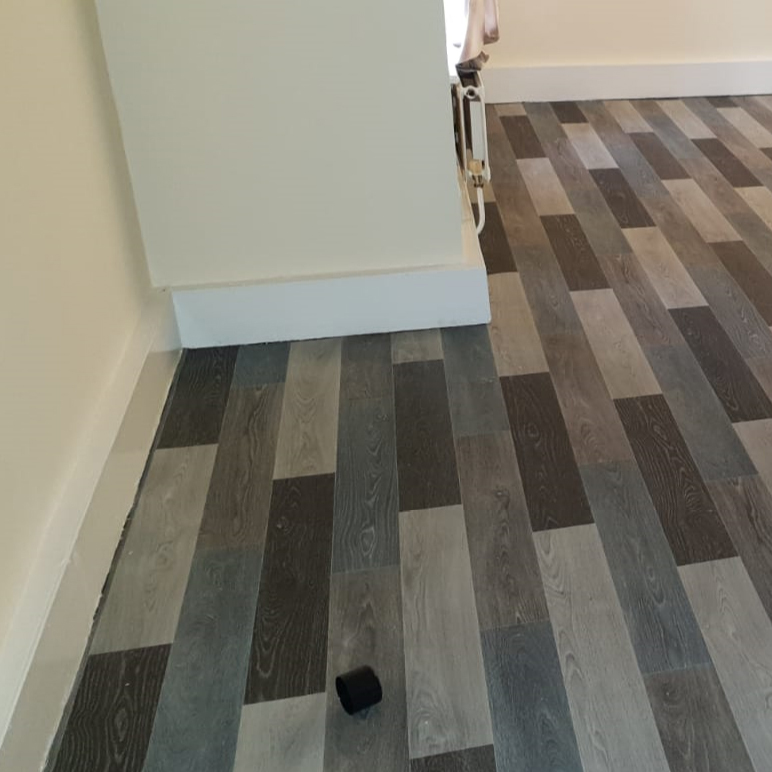 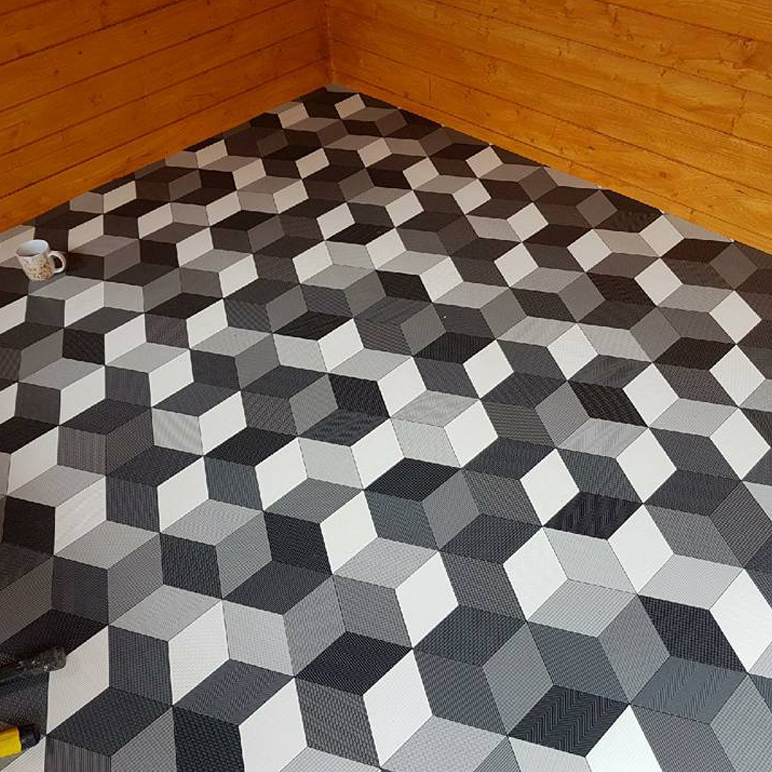 Our team of vastly experienced and knowledgeable floor fitters specialise in installing any flooring solution for both residential and commercial customers alike. 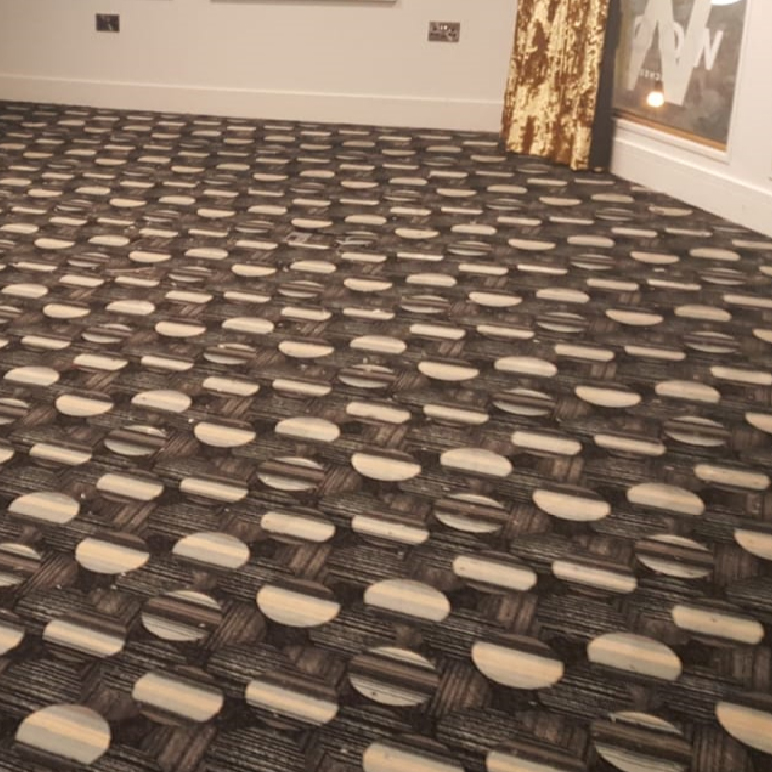 We have the expertise to transform any room in your house with one of our stylish flooring finishes installed by our expert installation team. 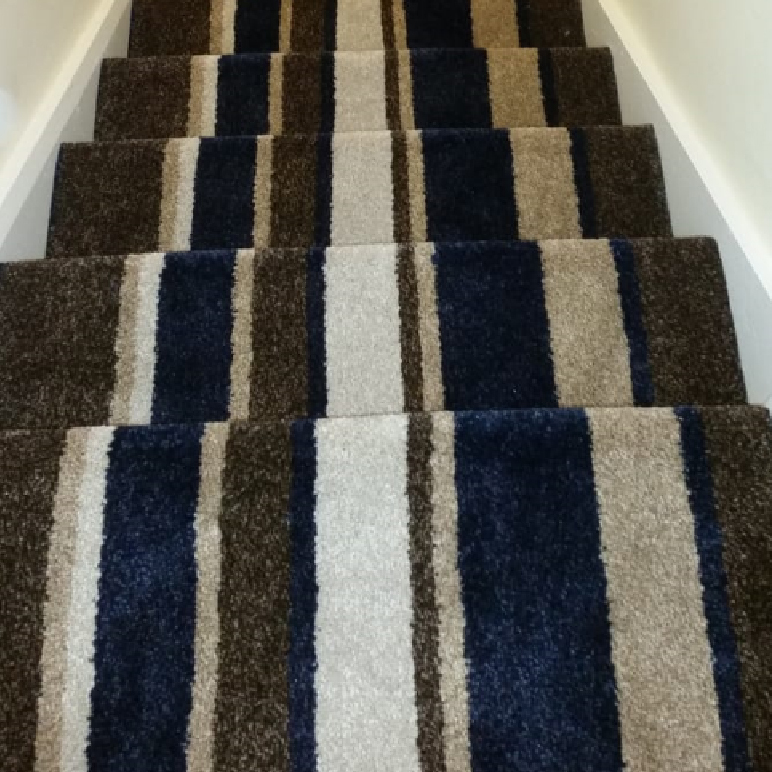 We have in stock a wide range of high quality carpets that are suited to all kinds of budgets. 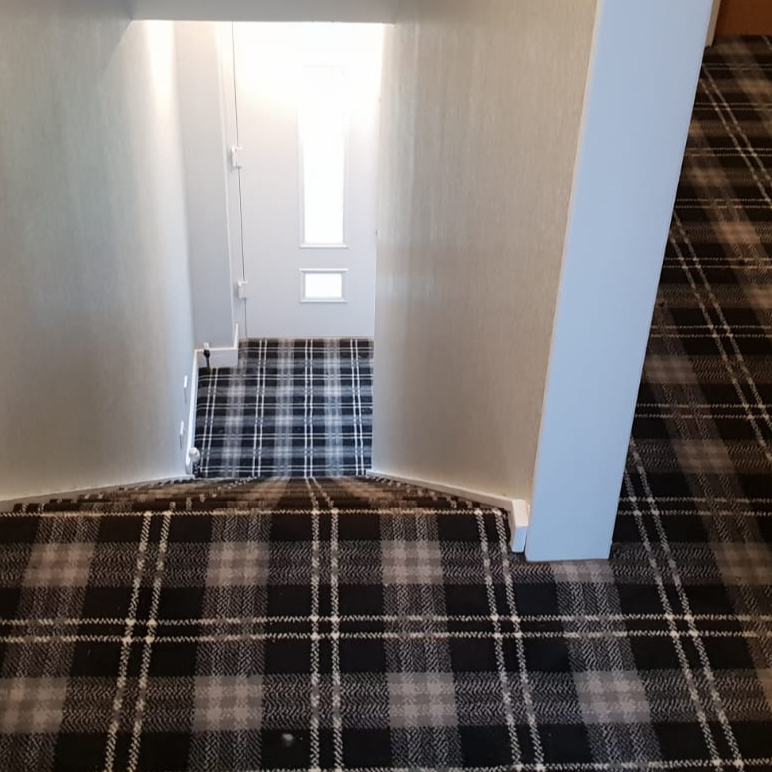 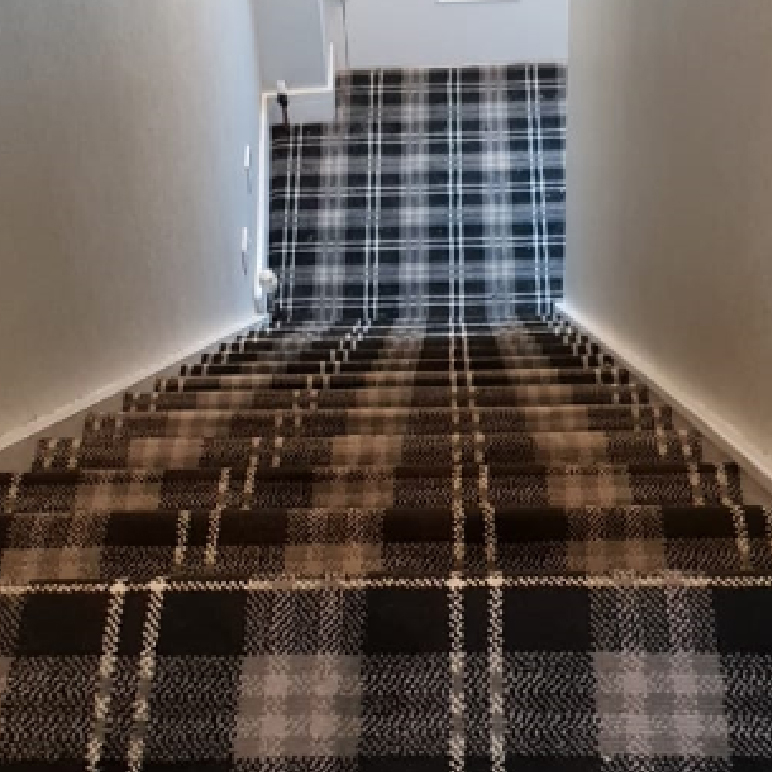 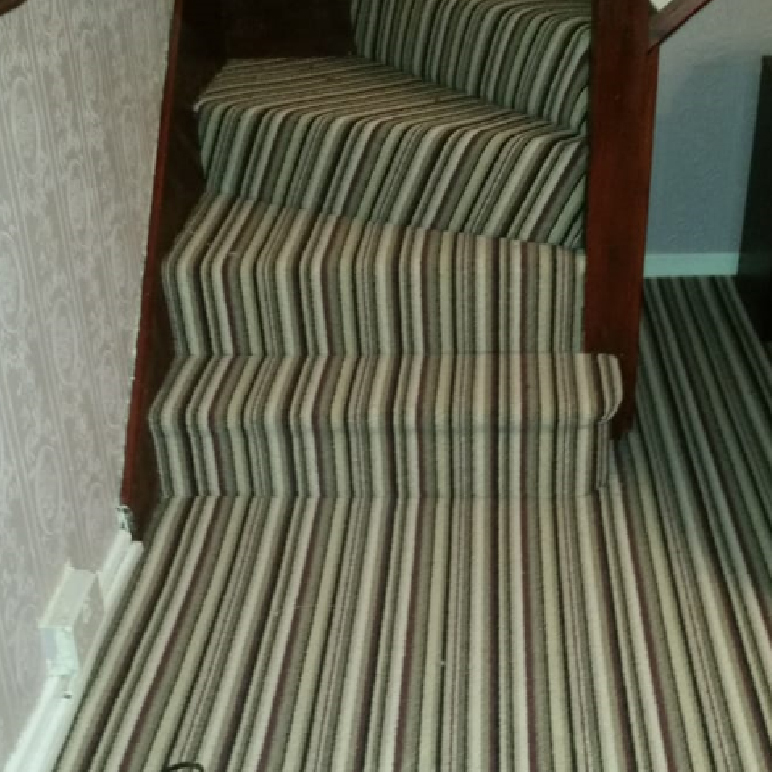 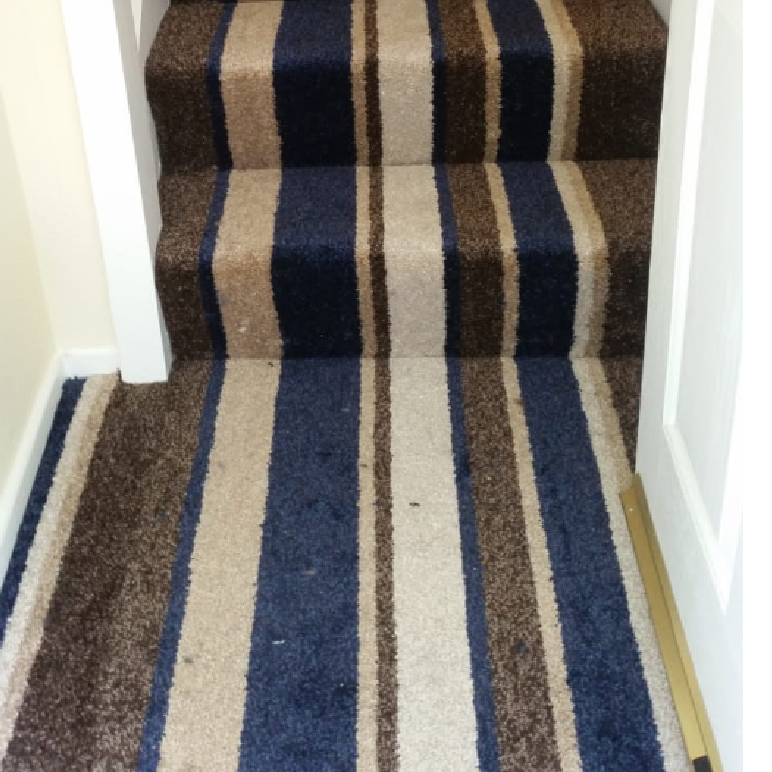 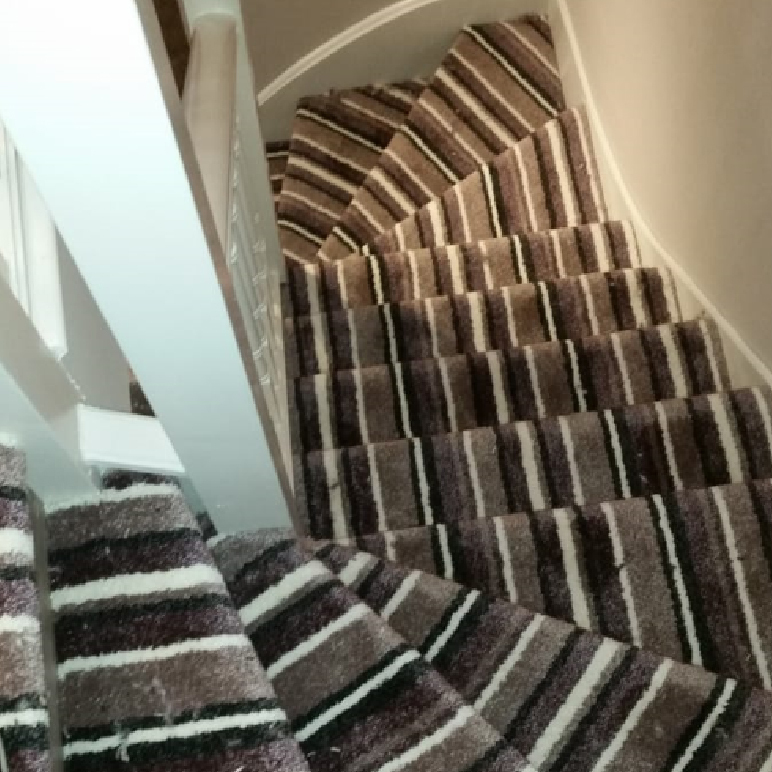 We have been providing carpets to residential and commercial customers for almost 10 years and pride ourselves on the quality of our products. 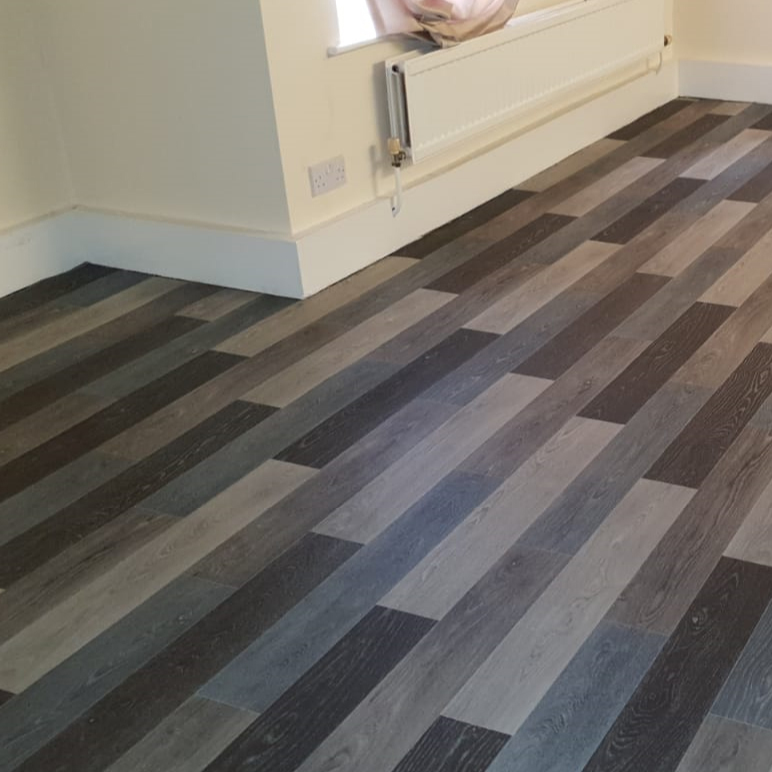 We have a variety of finishes available for our growing range of laminated flooring including traditional wood effects such as Walnut & Oak, or maybe you’ll opt for something a little different like a grey, black or even a blue finish. 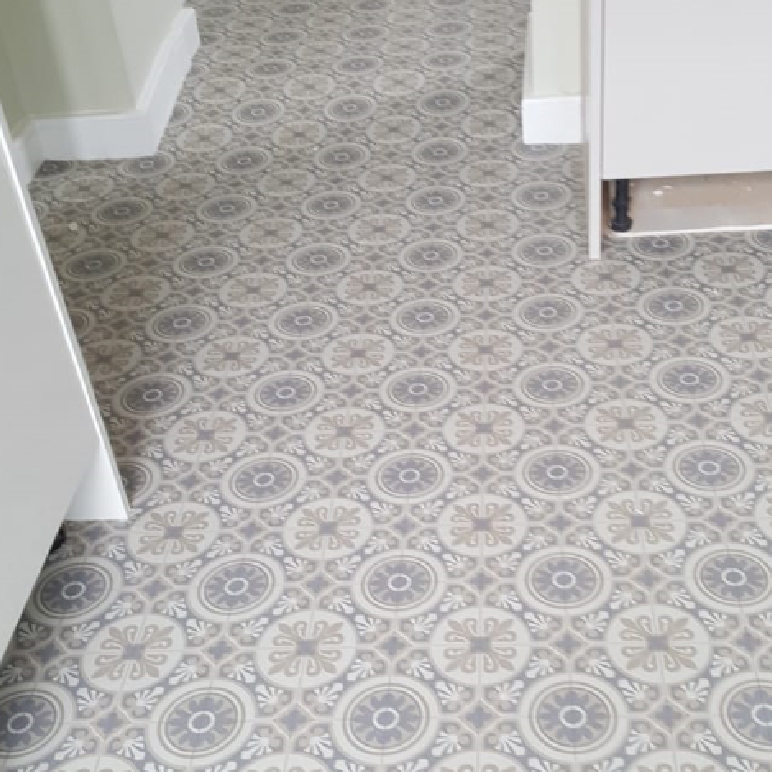 Come and check out our collection of stylish Vinyl flooring solutions, we have a variety of styles available in a wide range of colours including modern mosaics, monochrome graffiti, style swirls and neutral stone tile effects. 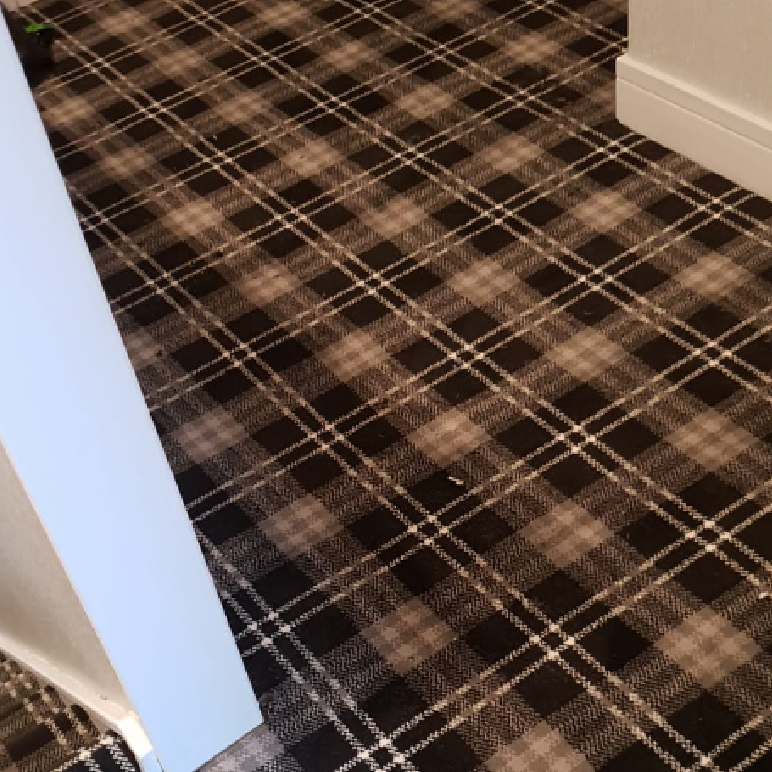 We have a range of carpet roll ends and vinyl remnants available at discounted prices, come in and browse our collection, we offer up to 30% discounts on many of our off cuts so don’t miss out, call in to our shop today and grab a bargain! 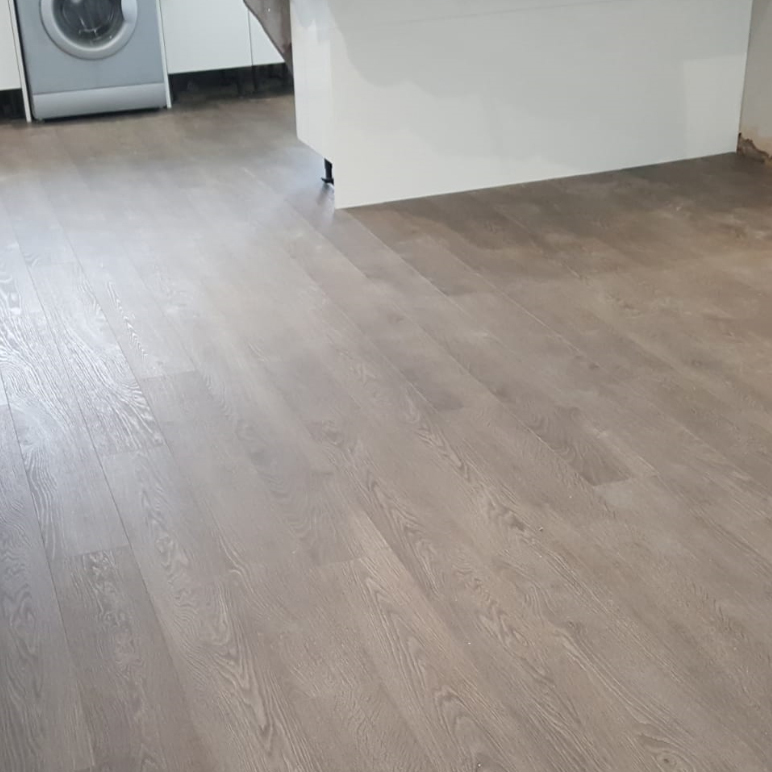 Give us a call or drop in to the shop if you need to discuss your flooring needs in further detail with an experienced member of our staff team, we would be more than happy to help out. 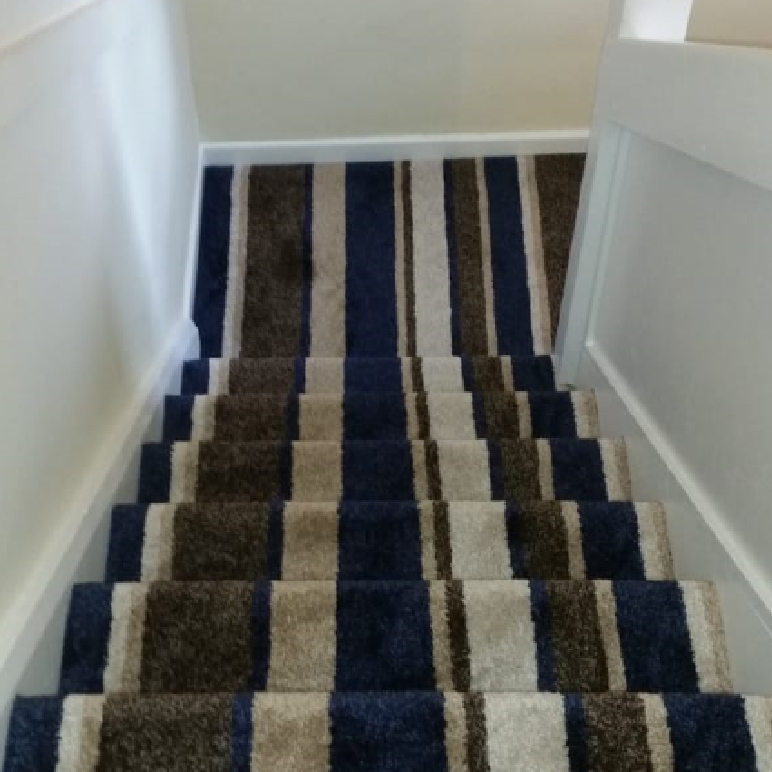 We are your one stop flooring solution with a wide range of carpets in stock that are ready for same day delivery (subject to availability). 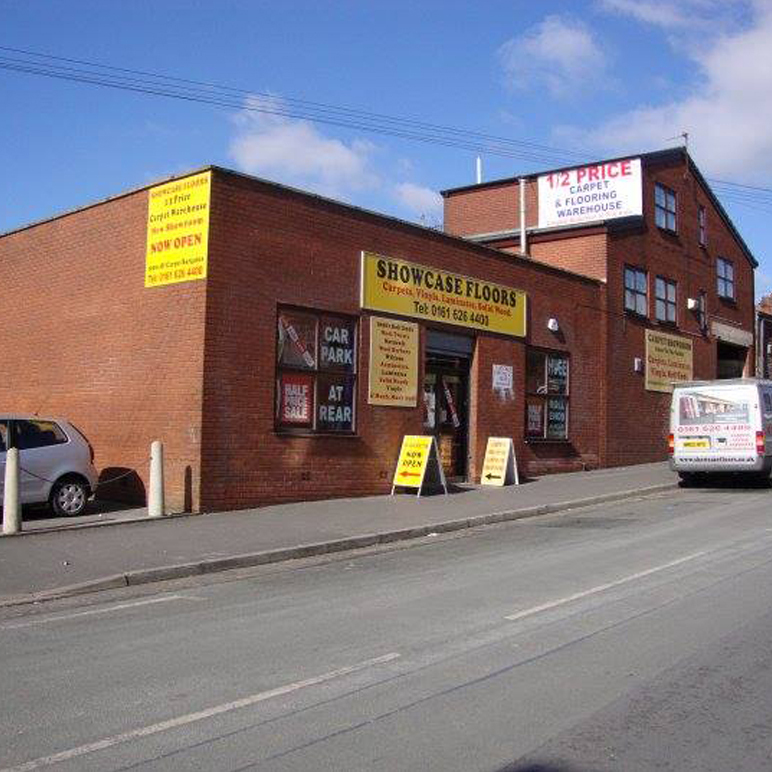 Give us a call, send us an email, or drop in to our shop on Henshaw Street to discuss your needs in further detail, our experienced team of staff would be happy to help. 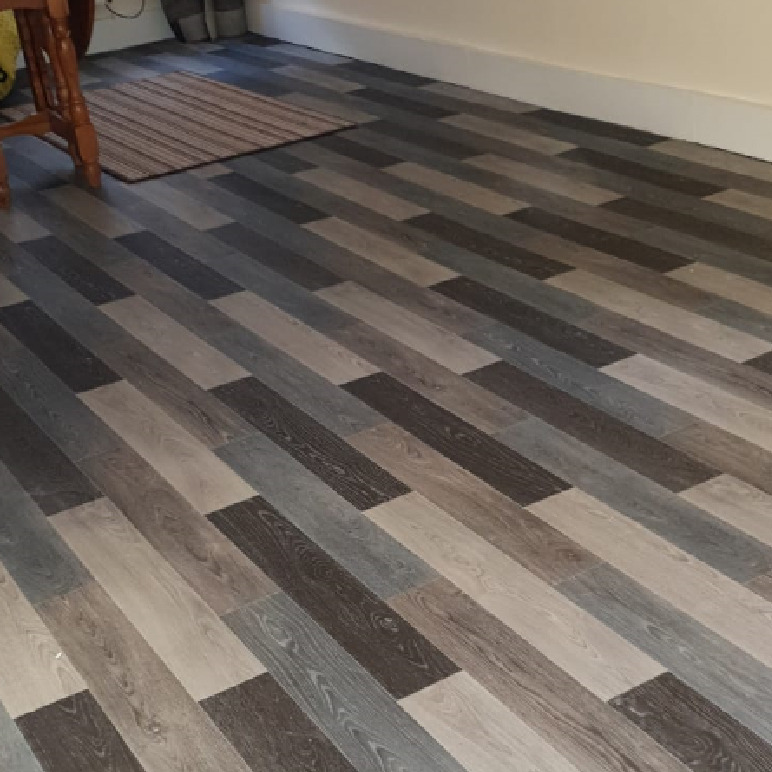 We have a large range of vinyl flooring currently in stock and a wide selection of vinyl’s to choose from to create that purpose finish. 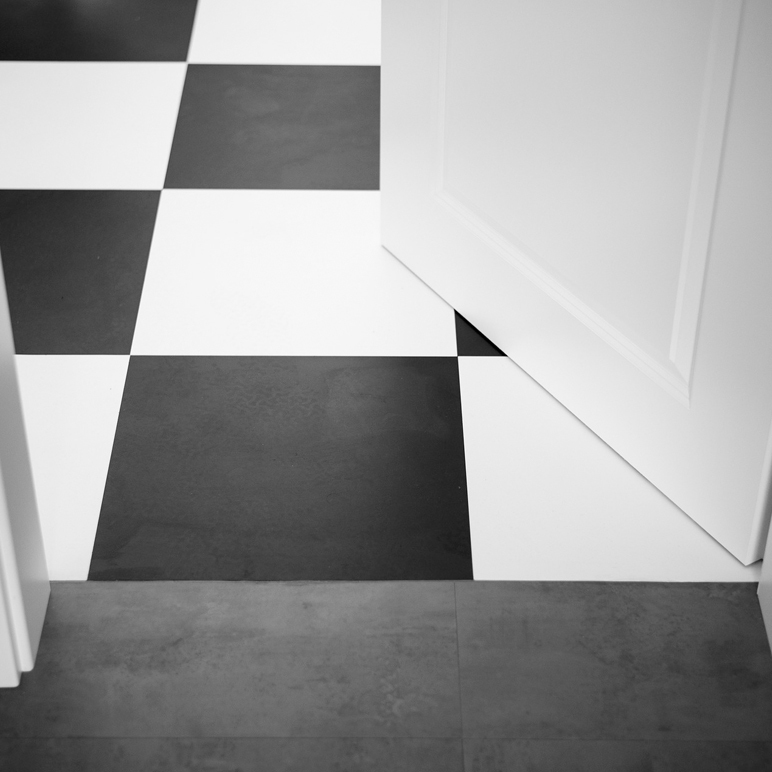 Vinyl flooring is water resistant making it the ideal flooring choice for bathrooms and kitchens. 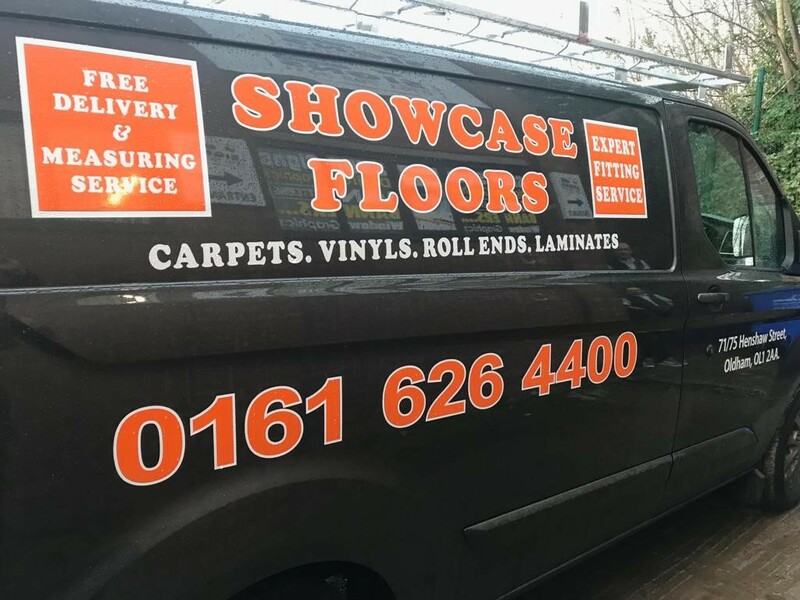 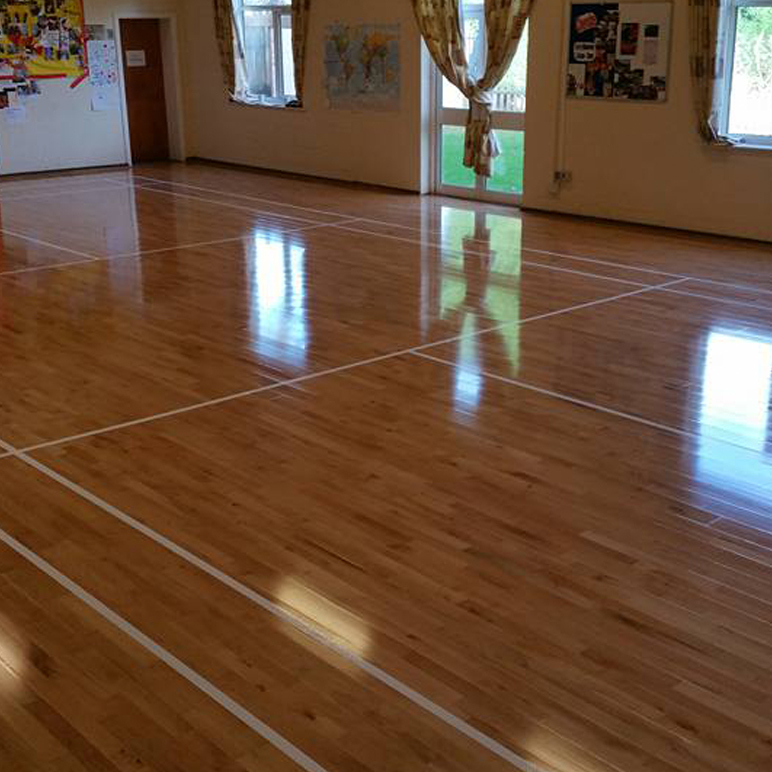 Give us a call today on (0161) 626 4400 to discuss your flooring needs in further detail. 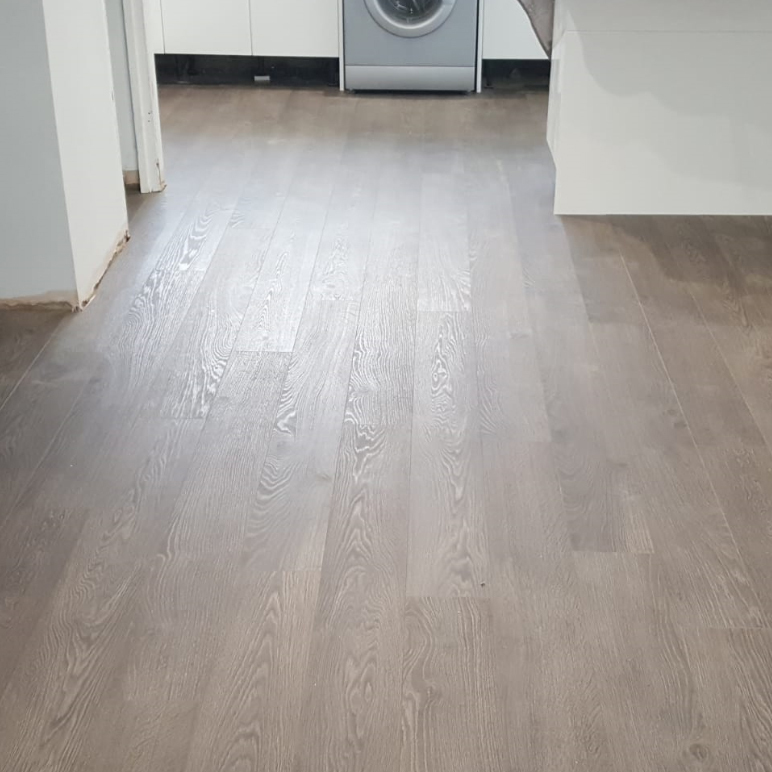 Laminate flooring is a multilayer flooring solution that simulates wood or stone with a photographic layer under a clear protective layer. 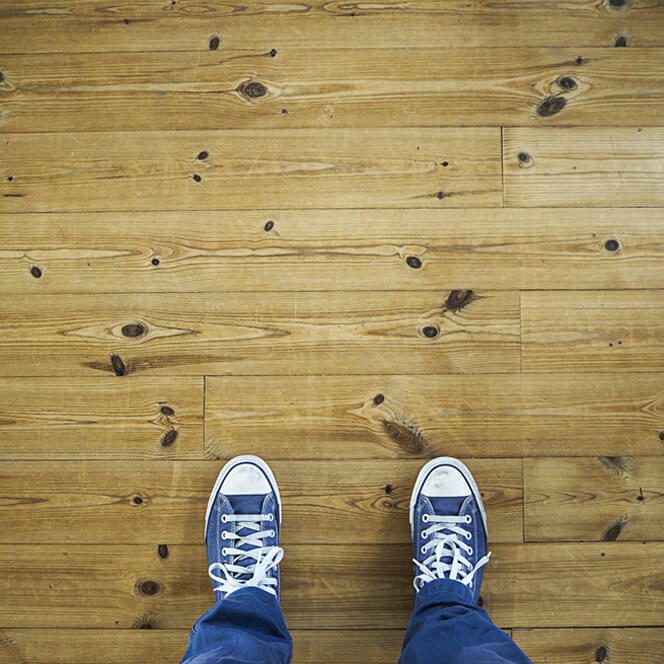 The inner layer is usually composed of a man made material and costs far less than any natural wood flooring solution, as well as being much easier to maintain & repair.